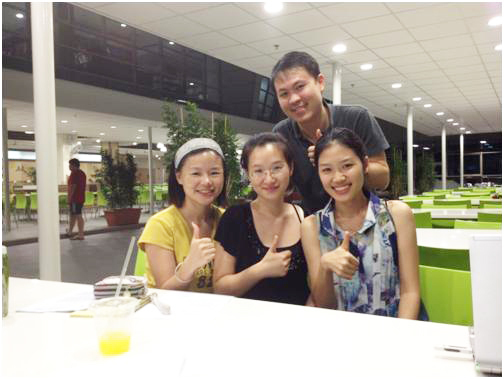 Our initial weeks at Nanyang, improving English skills with new friends – what a great start! By Nguyen Truong, Vietnamese and Yeh Ming-min, Taiwanese, with contributions from the rest of the Intensive English Class participants. 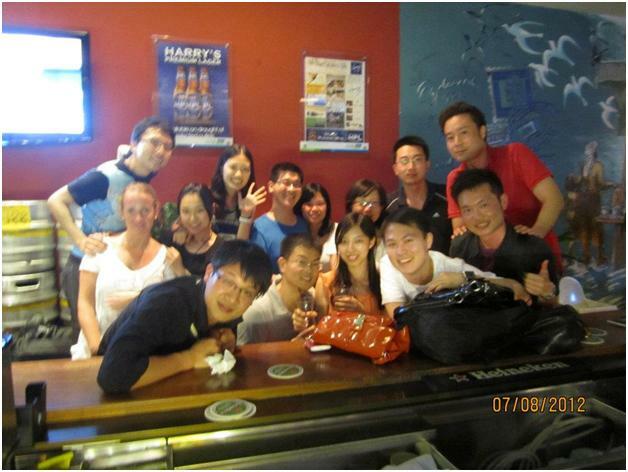 Our first impression about this course must be the friendliness of our classmates, professor, and MBA Office staff. Everyone smiles to welcome new students and considers others as close friends at the very beginning. 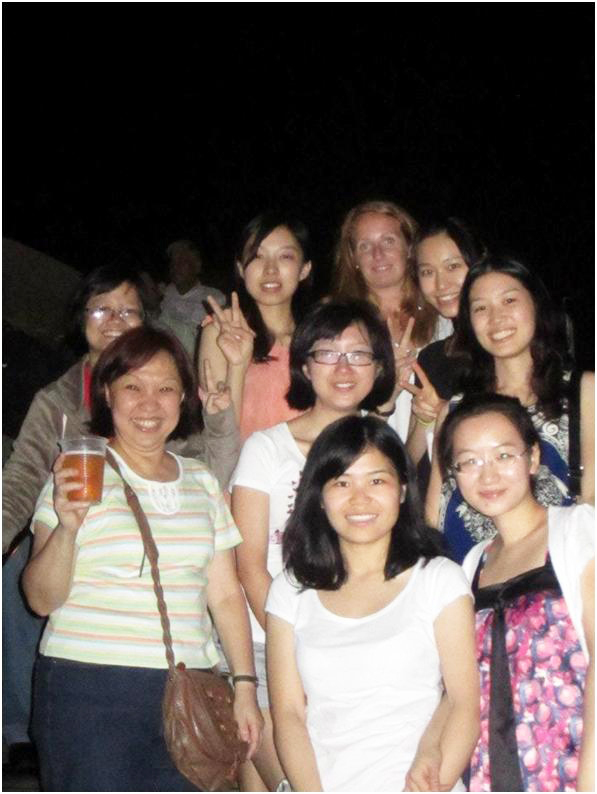 Although below is our very first picture before the class (there were 18 of us, coming from 10 countries), we seem to know each other for a very long time. After that, Ms. Catherine, our professor, walked with us around Nanyang Business School (NBS), to introduce the school and for us to get familiar with the location. It was a long walk, going through many doors and stairs. 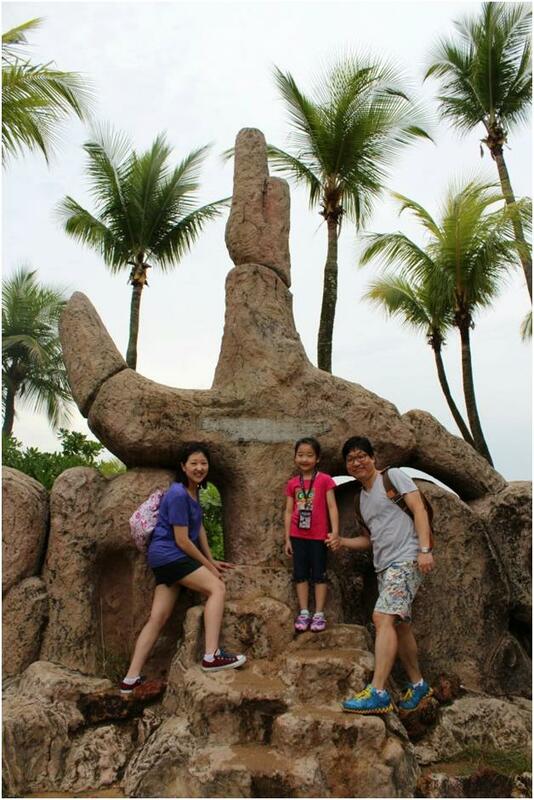 The Nanyang campus is huge – we were told that the campus has a land area of 200 hectares and lots of greeneries! With every door we go through, our classmates were waiting and kept doors open for others. It was so great for the first day! Ms. Catherine is probably one of the nicest professors we have ever known. She prepared the course carefully that all we needed to do was just to relax and enjoy the class. Homework was really fun, too! We watched “Mind your language!” to learn about the possible dangers when English is not used properly! Besides the reading and media assisting self-learning, the case studies were excellent chances for us to work together and understand our classmates. Moreover, each week, we were given one case study to strengthen our analytical capabilities and business presentation skills. We believe that this was a great opportunity for all of us to brush up our English language skills as well as get to know each other before the real journey begins. Honestly, we learned a lot from this class! After our class, it was certainly a great time for sharing interests. Consulting as a profession is among the most popular choice by MBA students. While everyone is enthusiastic in pursuing this career, a lot of anxieties or worries about being able to snare a job assignment in this industry prevail, despite the numerous case studies we already did at Nanyang. To address these concerns, the Management Consulting Club organised an event earlier this year to help us, club members, to understand more the intricacies of becoming a management consultant and prepare ourselves to be one. Preparedness they say is the key! We invited one of our own as our guest speaker, an alumnus who now works as a consultant of Delta Partners, a leading consulting firm, after completing his Nanyang MBA in 2010. 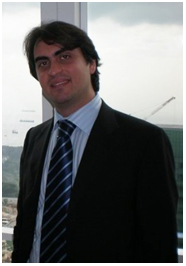 We were glad to welcome Italian Mr Angelo Polimeno, formerly based in Italy and is now based in Singapore, yet he travels extensively across continents for consulting assignments. 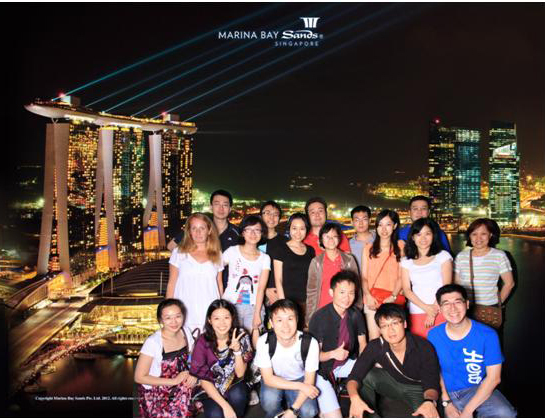 “As a Nanyang MBA alumnus, I completely understand what you are all going through as I have been in your shoes. Do feel free to ask me questions on these cases we are going to discuss. I will do my best to help as much as I can to show you how to handle the various ‘challenges’ that these cases pose” were Angelo’s opening lines. His introduction made us feel more comfortable to really dig into knowing more about this industry from a practitioner’s point of view. 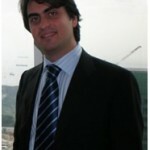 During the session, Angelo also demonstrated two case studies and coached us on how to deal with these different situations. We eagerly took part in the interactive discussion – from practice details to structural thinking methods, and more. It was a lively session worth doing as Angelo gamely and generously shared his experience and knowledge with us. After the event, some 20 of us who attended, felt that we should continue to cultivate more of our skills by ‘doing’ more and more case studies, to prepare us to tackle the challenges posed by real life scenarios which consultants must face. Preparedness is key – and this is more emphasized after the event. We were further enlightened and inspired to pursue our aspirations to become a consultant one day. Don’t we all want to be good speakers? We all want to impress, influence and motivate our teams, clients, each and every person we meet. How, then, do we get there? How do we train and practice? Like everybody else, I had a plethora of the similar never ending questions. 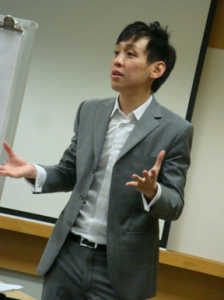 ‘Get- to- the- Point’ is a public speaking workshop by Eric Feng, a well-known public speaking coach for CEO’s in Asia. The workshop was organised by The NANYANG MBA Women In Business Club (WIB) and it was a perfect venue for us to learn some great tips. 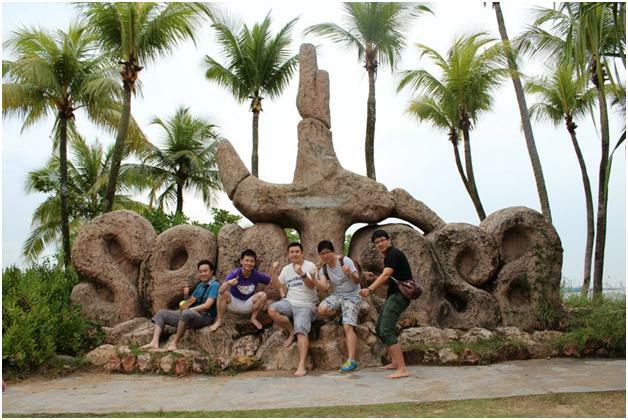 The event was conducted right after our mid-trimester holidays at Nanyang’s other campus, NTU One-North Campus in Buona Vista, so it was a refreshing start for most of us. Contrary to what you might expect in sessions like these, we had lots of fun. Yes, absolute fun. Now, you all wonder why all the learning in the world isn’t the same… Below are a series of photographs captured during the various activities, showcasing on how interactive, and ‘fun’ the workshop was for all of us – we learnt about our capabilities and how to maximize these, with Eric coaching us on how to become effective public speakers. 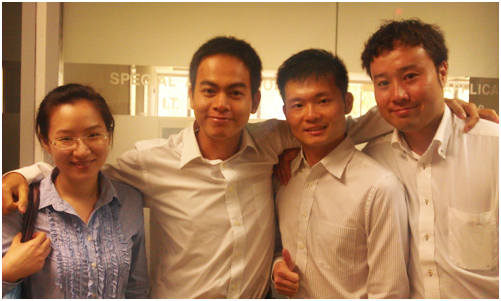 With Trimester 2 exams completed, it signaled that we were half way through our MBA journey at Nanyang. 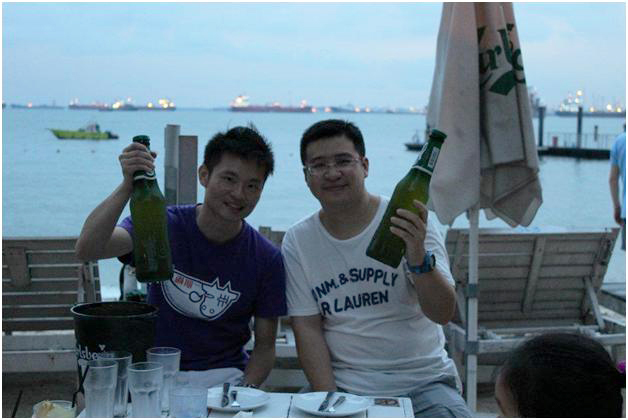 To celebrate this, we gathered at Tanglin View Condo, a centrally located, beautiful condominium near town area. 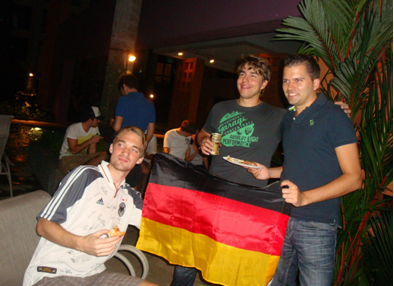 Our gracious hosts were our classmates from Germany who prepared German style BBQ (we had Korean last time). 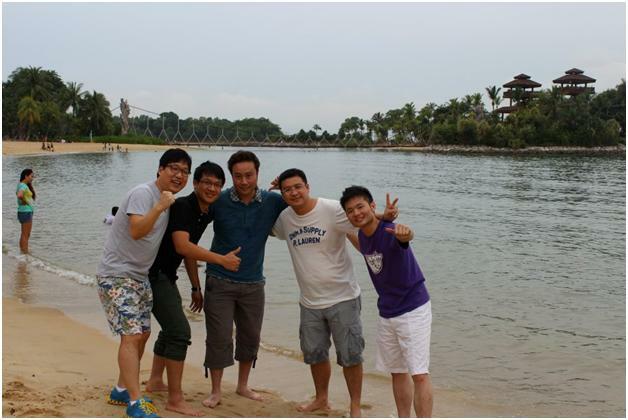 It was an event too, to share stories, laughter and our plans in the near future after our MBA.